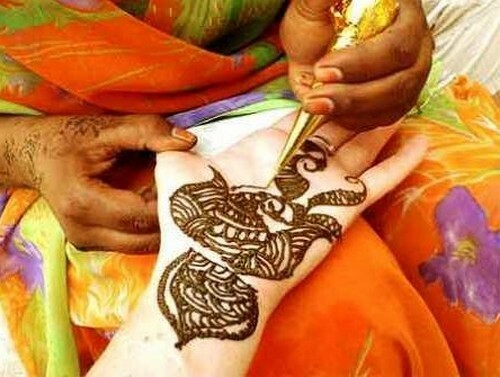 Holi is a religious spring festival celebrated by Hindus, as a festival of colors. 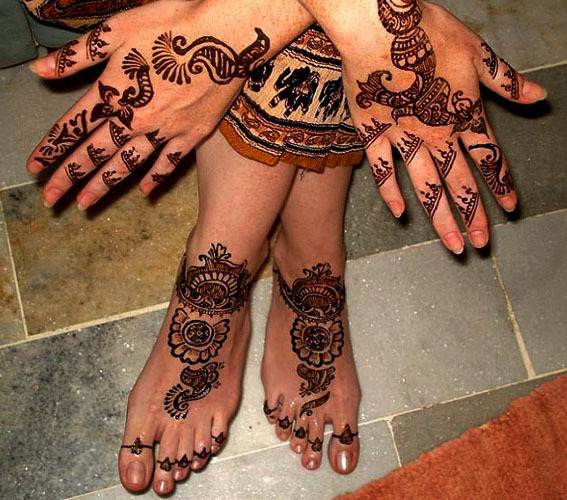 It is primarily observed in India and Nepal. 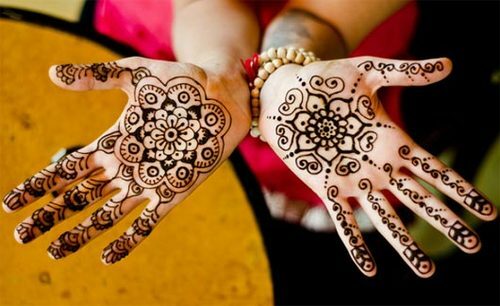 It is also known as Phagwah and Festival of Colors, or as Doajata in Orissa and Dol Jatra or Basantotsav “spring festival” in West Bengal. 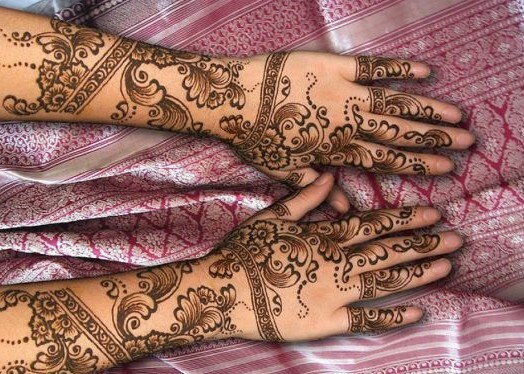 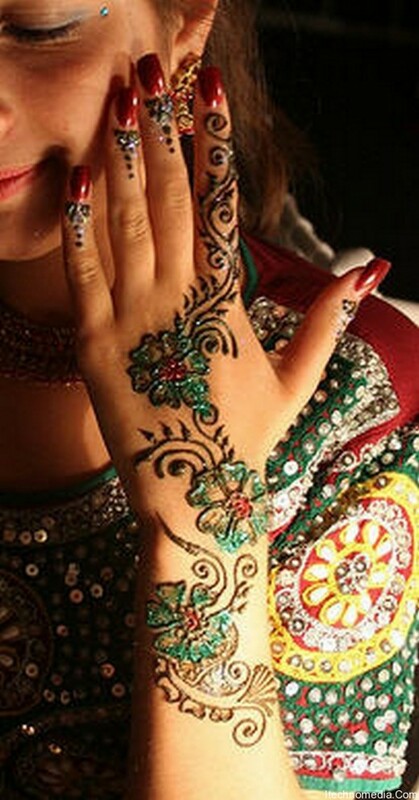 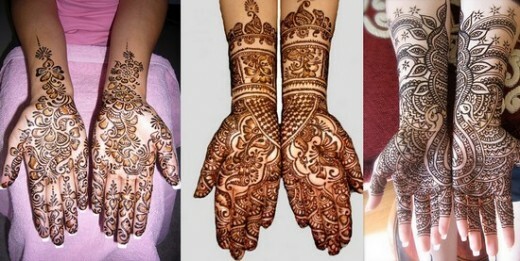 So, here I have collected very beautiful Holi mehndi designs for 2013. 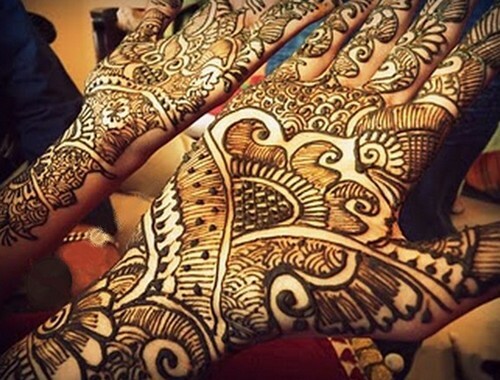 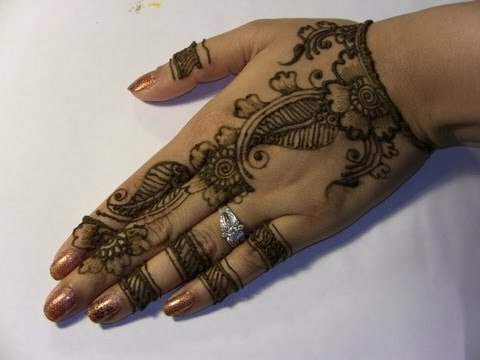 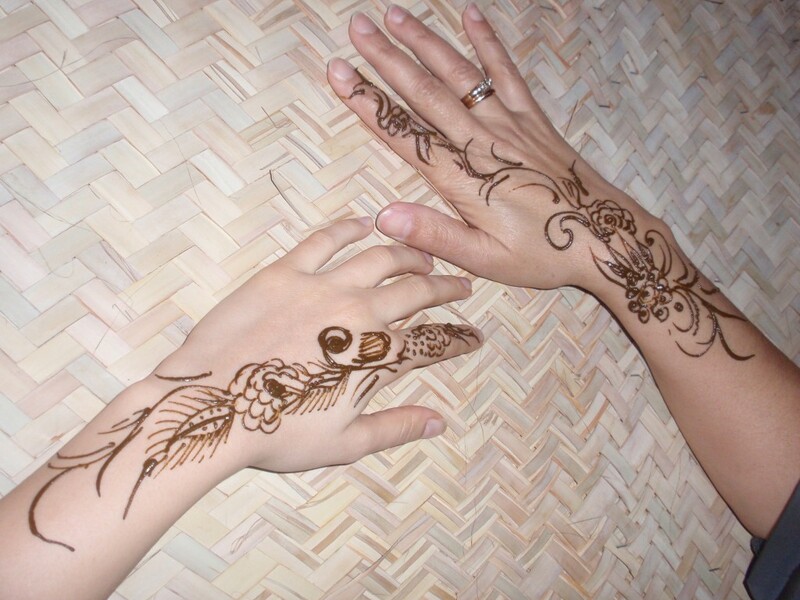 Making Mehndi designs on hands, arm and feet is become fashion trend on any occasion like wedding, engagement, Eid, Diwali and holi etc in Asia. 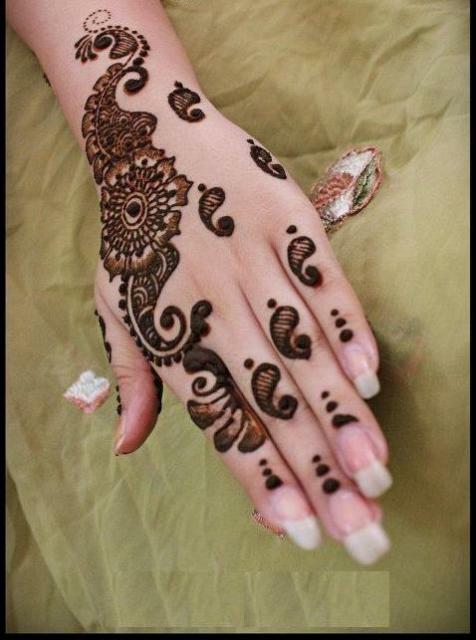 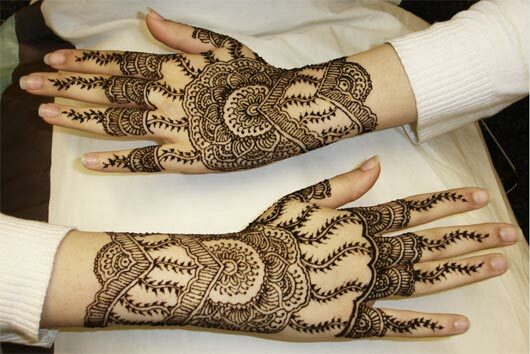 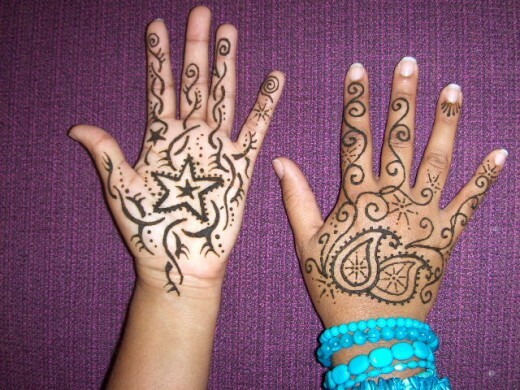 Here I collect some new collection mehndi designs for Holi 2013 check out below.